Work will support Middle East’s largest petrochemicals complex. 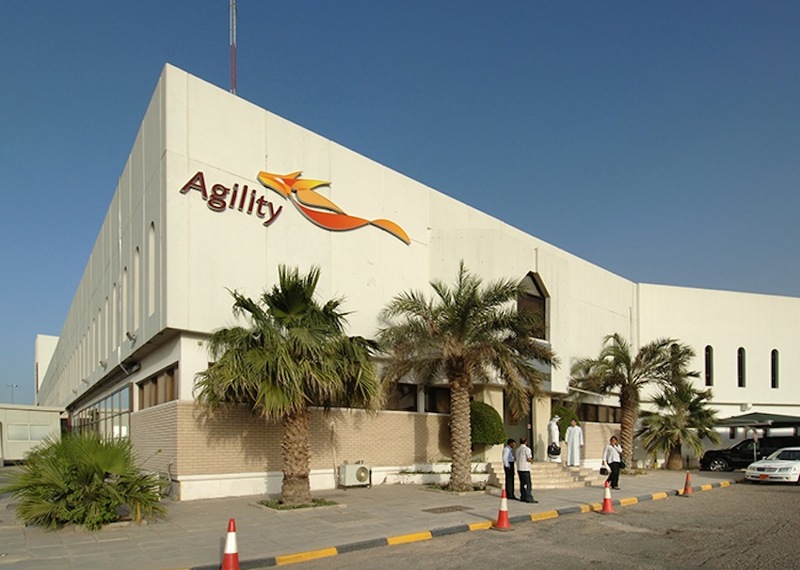 Agility, a leading global logistics provider, has signed a memorandum of understanding to manage logistics at Carbon Holdings’ industrial facilities in Egypt, including construction of the new Tahrir Petrochemicals Complex (TPC). Agility will work with Carbon Holdings, a midstream and downstream petrochemical and process industrial plant company, to transport plastic byproducts within Egypt and to customers abroad. 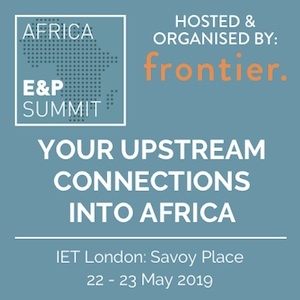 Agility will also handle the distribution of chemical compounds, including low-density ammonium nitrate inside Egypt and the onward distribution to container ports for Carbon Holdings’ business. Carbon Holdings is a privately owned midstream and downstream petrochemical and process industrial plant company and is the principal shareholder and sponsor of several projects in the industrial zone in the Northwest Gulf of Suez, Egypt. 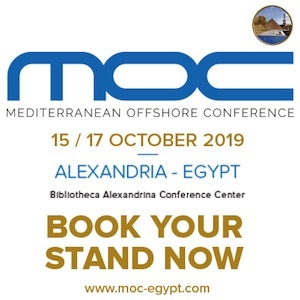 Established in 2008 by Chairman and Chief Executive Officer Basil El-Baz, Carbon Holdings is a leader in the development and operation of petrochemical manufacturing projects in Egypt. 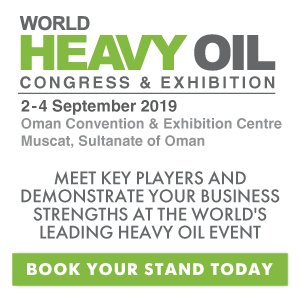 Its portfolio includes Oriental Petrochemicals Company (OPC), a top producer of polypropylene, and Egypt Hydrocarbon Corporation (EHC), the only producer of nitric acid and low- grade ammonium nitrate in the Middle East and Africa. The company is also establishing the Tahrir Petrochemical Complex with an investment of circa USD 11 billion, which will be located in Suez Canal Free Economic Zone.